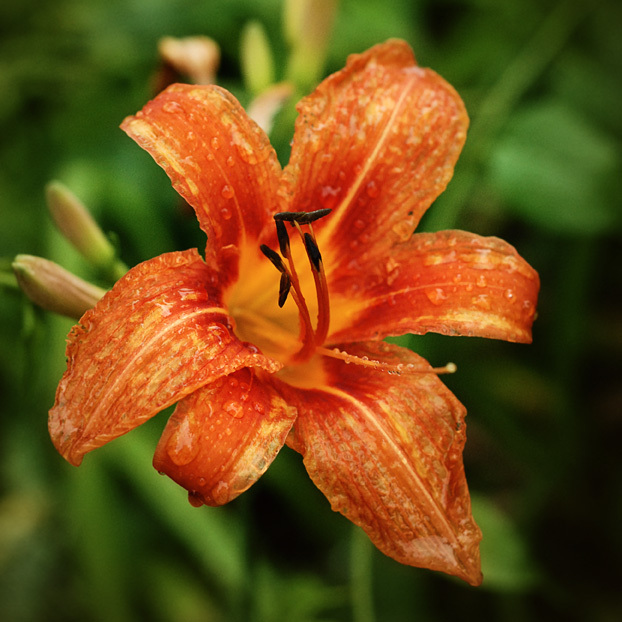 Day lily after a summer shower in the mountains of North Carolina. Stunning colors. Love the raindrops!! !